The good thing about there being a Starbucks on practically any corner is that its easy to get consistent nutrition whether you’re stopping by after work, stuck in the airport waiting for your flight or hitting Starbucks on your summer road trip. Though there are some huge sugar bombs on the menu, there’s also plenty of great, wholesome options. 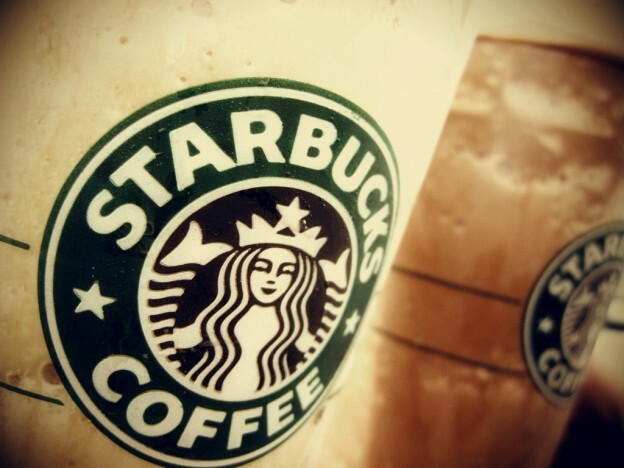 Here are our top healthy Starbucks picks, no matter what you’re craving. 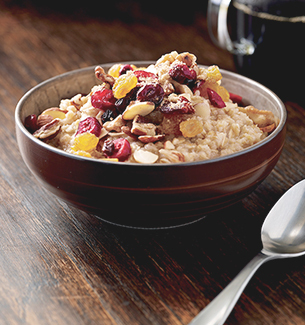 Oatmeal is one of the healthiest breakfast options, and Starbucks’ version is full of fiber and protein for a filling option on-the-go. 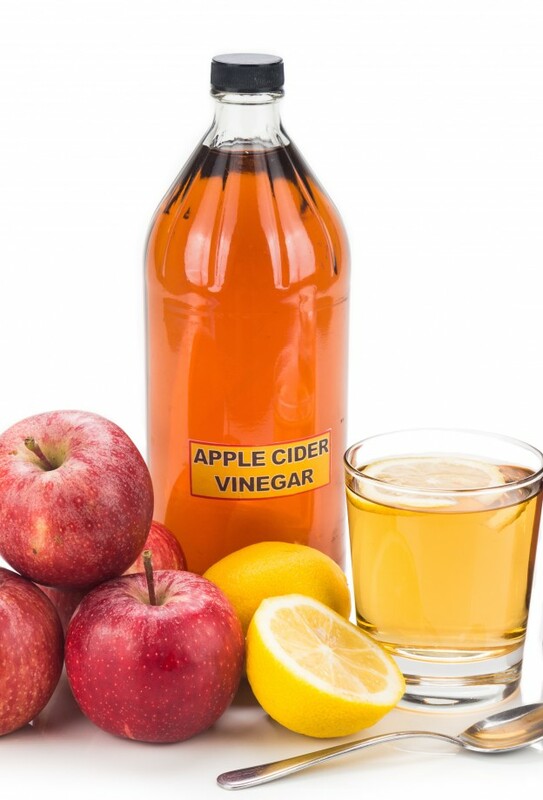 This entry was posted in Nutrition Tips, Travel Tips and tagged healthy coffee, healthy coffee shop, healthy restaurant, healthy roadtrip snacks, healthy snacks, healthy starbucks, nutrition on July 7, 2016 by Janelle Martel. 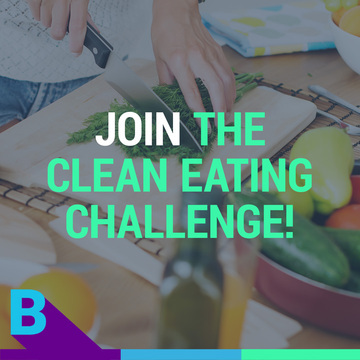 The Clean Eating Challenge is On! This entry was posted in Fitness Tips, Nutrition Tips and tagged challenge, challenges, clean eating, contest, fitness challenge, giveaway on June 7, 2016 by Janelle Martel.